Kif did appear in the episode during the inquiry / trial conducted by Zap Brannigan, but nowhere in the episode did he appear like that. Was it a shout out to the puppet used by Balok1 to intimidate others? 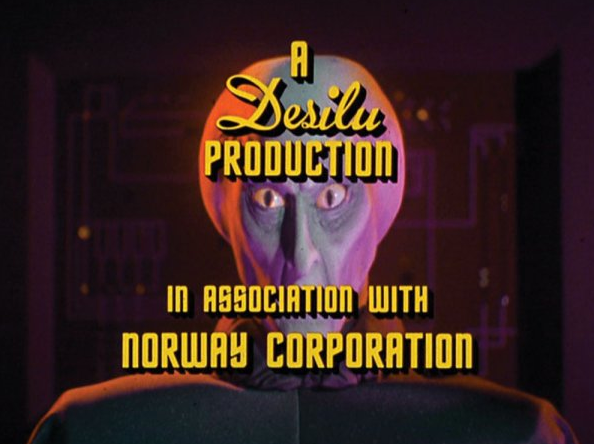 Balok's puppet appeared in "The Corbomite Maneuver" (Season 1, Episode 10) of the original Star Trek. 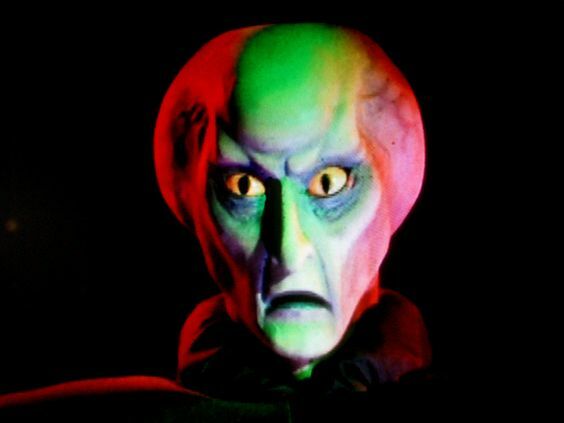 If not that (and I'm not convinced it was), then what is the relevance of that portrayal of Kif? 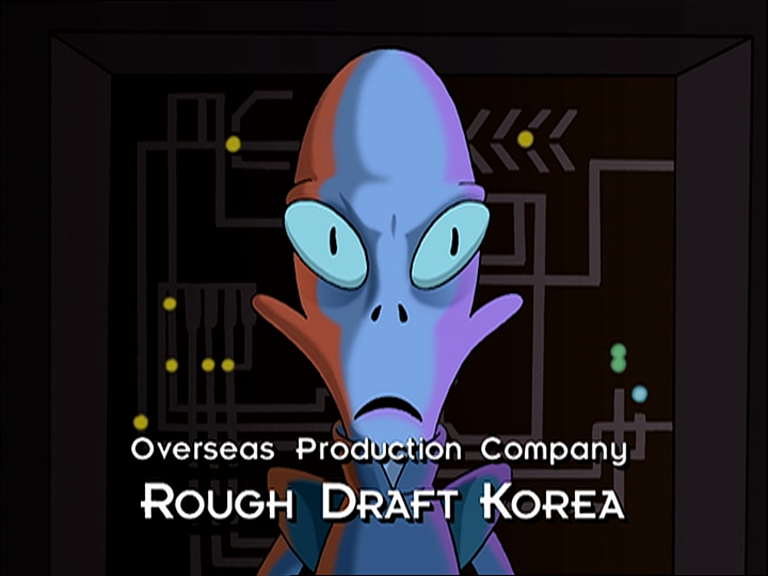 Given the similarity of Kif's appearance, it seems they inserted him at an analogous position in the closing credits. Not the answer you're looking for? Browse other questions tagged star-trek star-trek-tos futurama or ask your own question. Was Wesley Crusher referred to as an Acting Ensign before Where No One Has Gone Before? Why does the Robot Devil has the worst luck ever? Why does Nibbler's poop only get super heavy after he has pooped it? Has the human race gone vegetarian in Star Trek? Is it true that “To boldly go where no man has gone before” came from a White House document? How fast did the Enterprise travel in Where No-One Has Gone Before? Why does the Star Trek theme appear in the Zelda Symphony? In which episodes did the Enterprise boldly go where no one had gone before? When did they ever go where nobody had gone before?